We who live here can&apos;t help but believe that Mother Nature has a special fondness for Monterey County. Abundant sunshine tempered by fog and wind, with an occasional passionate storm thrown in the mix. Fertile soil, crazy-happy marine life, and sandal weather - can you blame us for feeling special? 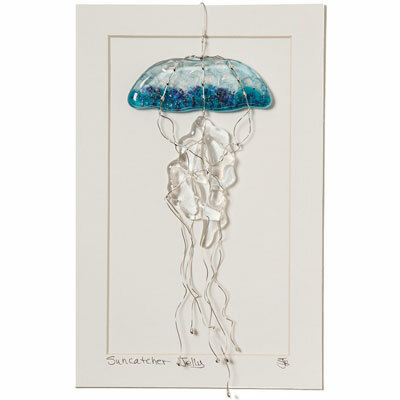 Here are 10 gift ideas for that special someone who loves Monterey too! 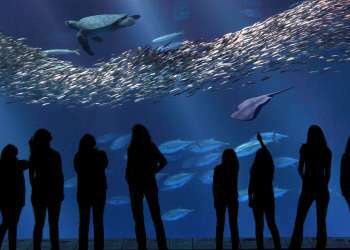 With more than million visitors a year, Monterey Bay Aquarium is a premier attraction in Monterey. 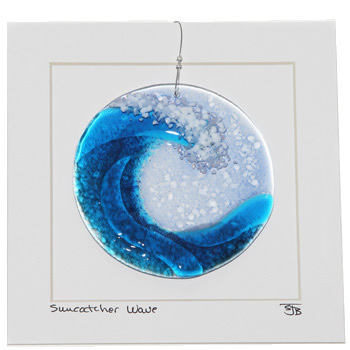 Whether to commemorate your last visit or to remind you to plan your next one, these jelly and wave suncatchers will spark a desire to be near the sea. Give the gift of relaxation for someone who loves to soak. 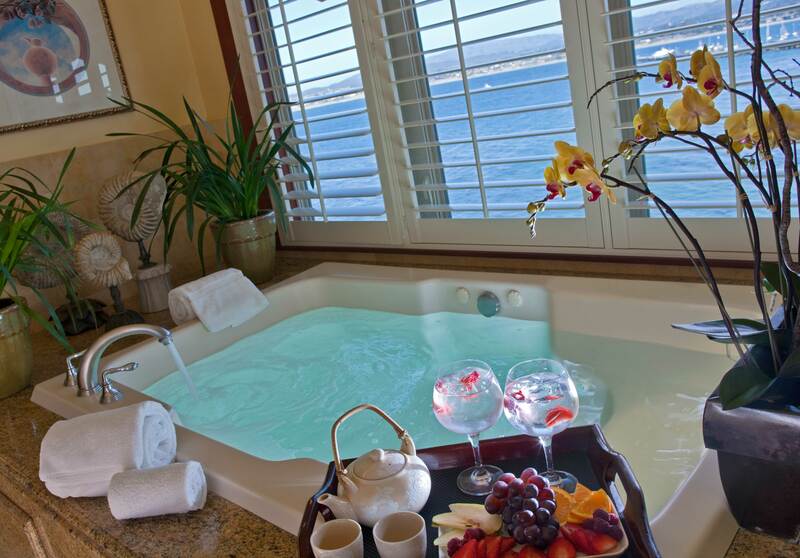 Vista Blue Spa&apos;s Private Bath Ritual includes four options including Stress Relief, Detoxifying, Revitalizing and Oligomer. 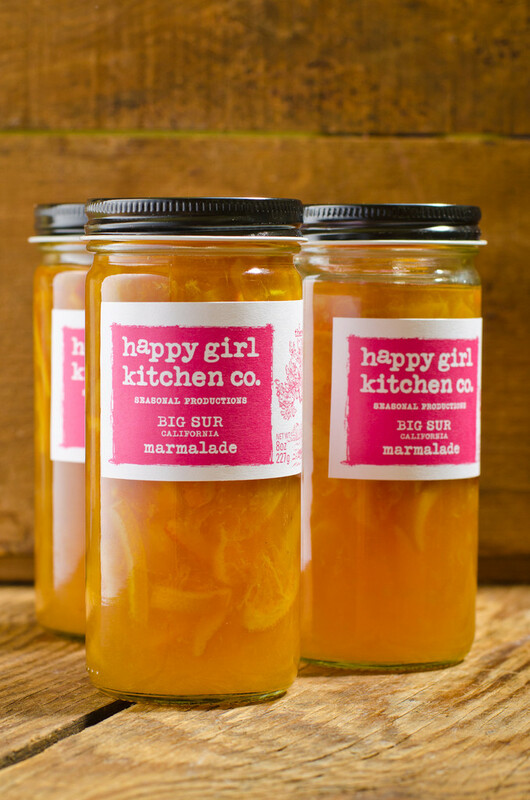 Package up a bottle of happiness with Happy Girl Kitchen&apos;s homemade Big Sur Marmalade. The limited edition marmalade is made with three different fruits harvested from the hills of Big Sur, truly sunshine in a jar! Know someone landlocked yet hungry for the taste of the sea? Send them a shipment of award-winning clam chowder from Old Fisherman&apos;s Grotto. Talk about cozy in a can! The Monterey Jazz Festival enlivens Monterey every September and now you can enjoy the tunes all year long! Enjoy some of the great live performances of the past or purchase tickets for next year&apos;s festival. 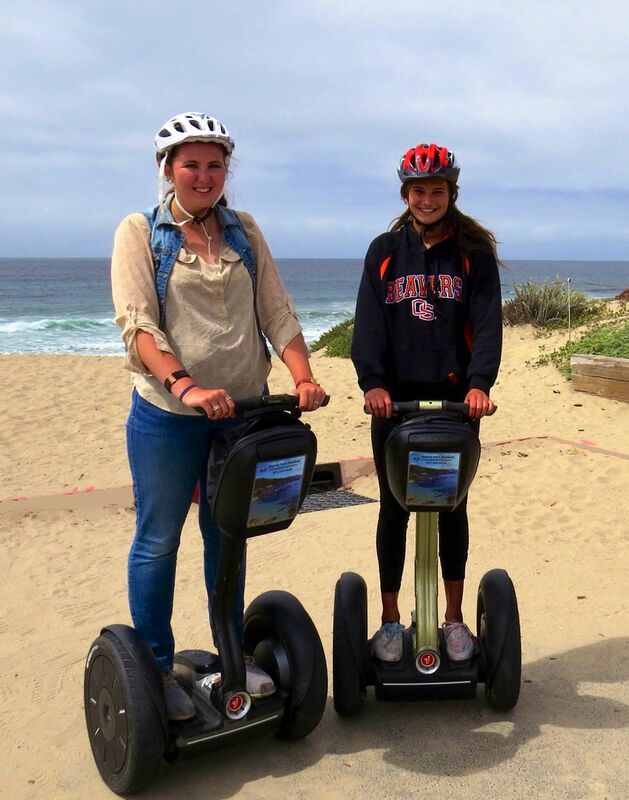 Segway Tours offer a new and exciting way to see the Monterey Bay area. Those young and old with enjoy the informative and scenic glide with informative tidbits along the way. All tours are under $100 and last 2.5 - 3 hours. Segways travel at just 12 mph. That&apos;s fast enough for some of us, but if you have the need for speed, the Mazda Raceway Laguna Seca just may be your ticket to excitement. If you appreciate racing and the great driving skills involved, you can show your respect for the Laguna Seca Raceway track and its famous "corkscrew" turn with these conversation pieces. 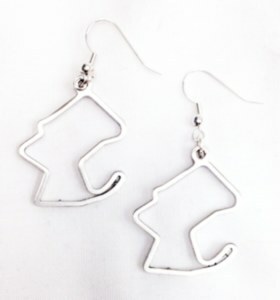 Sport these earrings and plan your fun day at the track. Heat up, cool down, relax, repeat. Hot pools, cold pools, and Nordic waterfall pools designed to stimulate, rejuvenate and relax. Meditation rooms, sauna, steam room, fire pits, hammocks, low lighting and mellow music...overlooking the Santa Lucia Preserve. If these sound like the elements of a perfect gift, then a day at the Refuge awaits, likely to give the lucky recipient a tingle! If the words frantoio, coratina, or pendolino make your heart flutter, then this is a gift straight from your heart! Extra-Virgin Olive Oil tastings are as serious and sophisticated as wine tastings. An EVOO experience awaits at Trio Carmel and the Quail & Olive! Shopping for a true foodie? Pair their culinary interests with one (or more) Monterey County wines. Today, approximately 85 vintners and growers are established throughout Monterey County producing some seriously good wines. 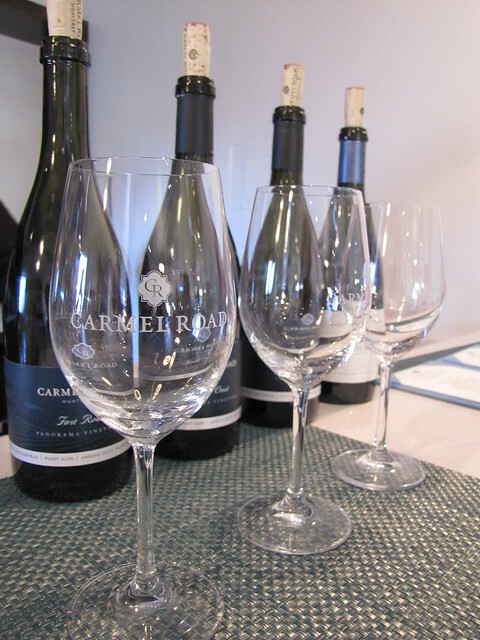 For a flavor of the entire region visit A Taste of Monterey on Cannery Row with a selection of wines from Monterey&apos;s nine different appellations. These are only a few of the pleasures our area offers. This year give gifts from the many tastes, sights and sounds of the postcard perfect area that is Monterey County! Dianne works for Segway Tours Monterey. 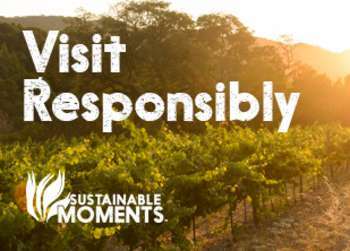 Learn more about Segway Tours Monterey here.